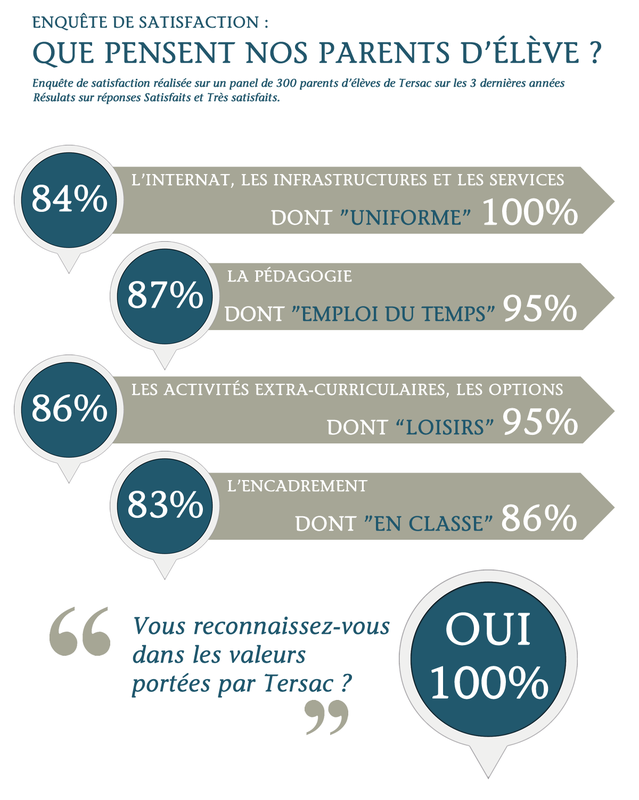 TESTIMONIALS – Ecoles de Tersac – Internats privés indépendants depuis 1964. 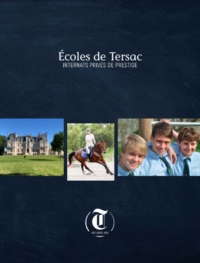 Since 1964, the school of Tersac has trained and accompanied more than 8,000 students from all over the world. 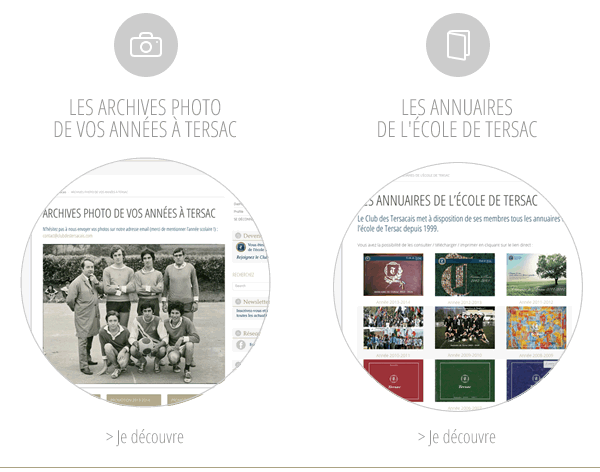 They constitute today the big family of Tersacais. 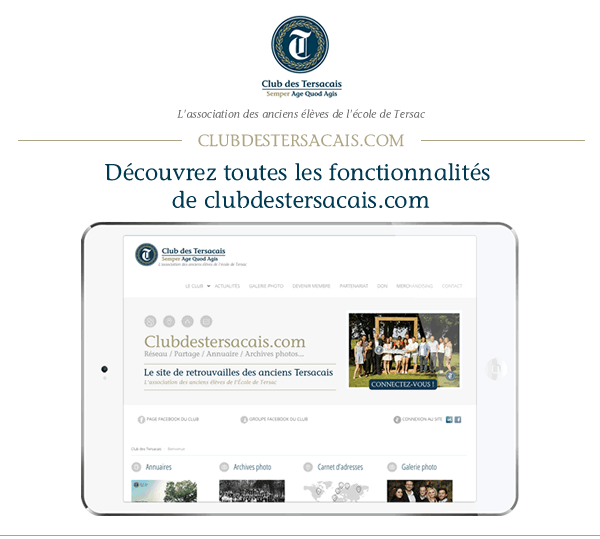 A club for the old Tersacais! 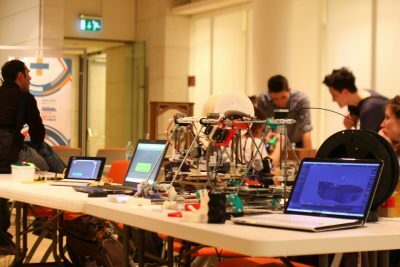 Promote the school, its values, its network, in France and abroad. 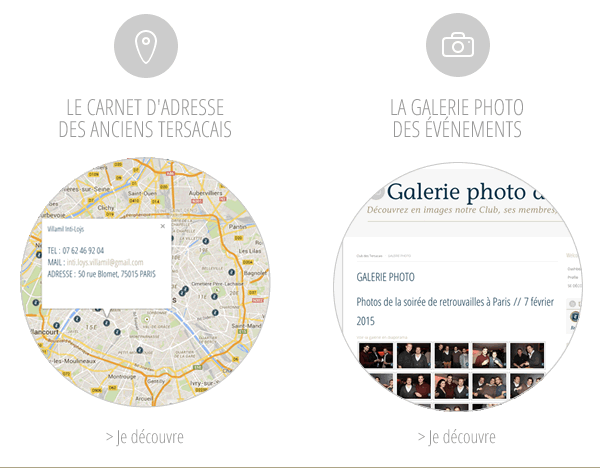 The photo gallery of Club events.